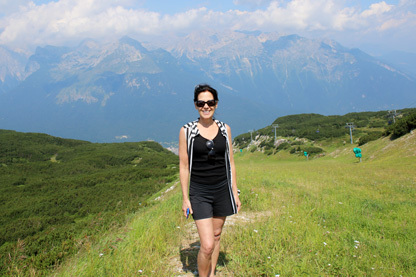 Join me, Italian Chef Deborah Dal Fovo, as we travel to my ancestral town of Andalo, in the Trentino region of northern Italy, where we will explore its regional food and wine in the breathtaking natural setting of the Dolomite mountains. In this insider tour, you will have the rare opportunity to discover one of Italy’s best kept secrets and off-the-beaten-track destination with one of its direct descendants. Andalo is a small alpine village in the Trentino region of northern Italy, once belonging to Austria before WWI. At an elevation of 3,412 feet, it lies on a plateau between the Piz Gain Brenta and Paganella Dolomites and is surrounded by the incredible natural beauty of its spectacular mountain ranges and lakes. When the area was first settled in the Middle Ages, it was divided into 13 hamlets called “masi”, which were named after the clans that inhabited them. The Dal Fovo family (with name meaning “from the beech tree” in local dialect) was one of the original clans of Andalo. 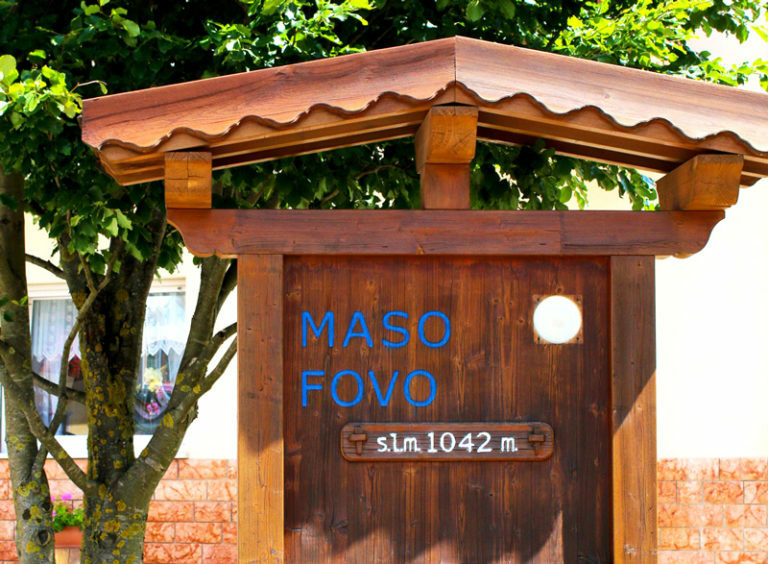 Maso “Fovo” was my ancestors’ hamlet and is still identified as such in the town center by a sign and exemplary beech tree. During the second half of the 20th century, Andalo became one of the most popular ski and mountain resorts in Trentino and home to numerous winter and summer sport and outdoor activities. It is a charming little town with a long tradition of hospitality and will be the home base of this Trentino culinary tour. 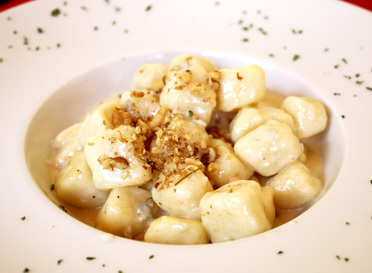 Trentino is a nature, history, and culinary lover’s paradise. On this tour, the majestic setting of the Dolomite mountains paints a dramatic backdrop for the discovery and exploration of a region that is one of Italy’s hidden gems. During this week-long tour, we’ll experience the beauty, culture, history, and enogastronomic excellence that make Trentino unique. A rich program of activities will showcase Trentino’s magnificent natural habitat and exquisite culinary traditions. We’ll immerse ourselves in the great outdoors, savor the food and wine specialties of the region, and cook traditional cuisine together. This combination outdoor adventure and culinary journey offers a true taste of Trentino that will leave you breathless, satisfied and inspired. Experience Great Outdoors – Trentino is known for its soaring mountain ranges, crystal clear lakes, alpine flora and fauna. 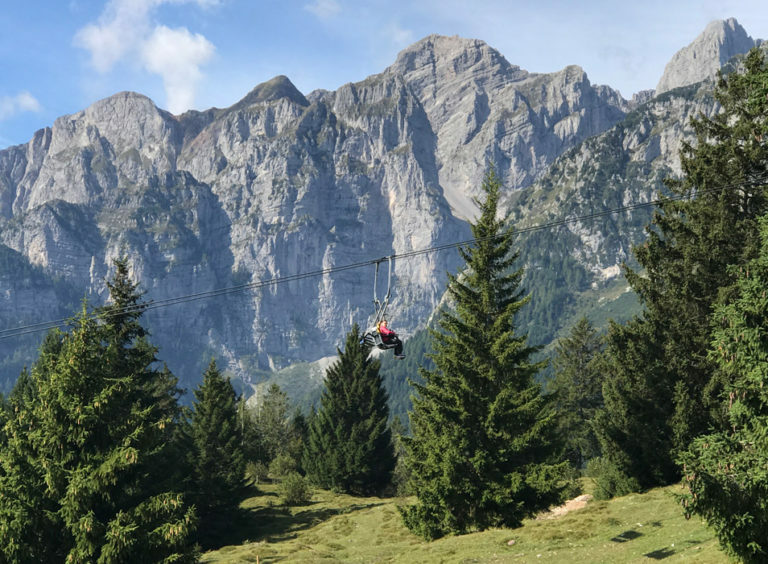 During this tour, we will travel up the Dolomite mountains by cabin and chair lifts to admire amazing panoramic views and hike the mountain trails at the top. We’ll visit a pristine alpine lake and explore hillside vegetation to learn how indigenous flowers and herbs are infused into the traditional cuisine. We’ll tour a local dairy farm to watch as regional cheeses are made and visit a beekeeper to see how alpine honey is created. There is also an option to participate in sports activities like trekking and biking on the mountains. This tour gives nature lovers a unique opportunity to combine the great outdoors at its best with culinary adventure. 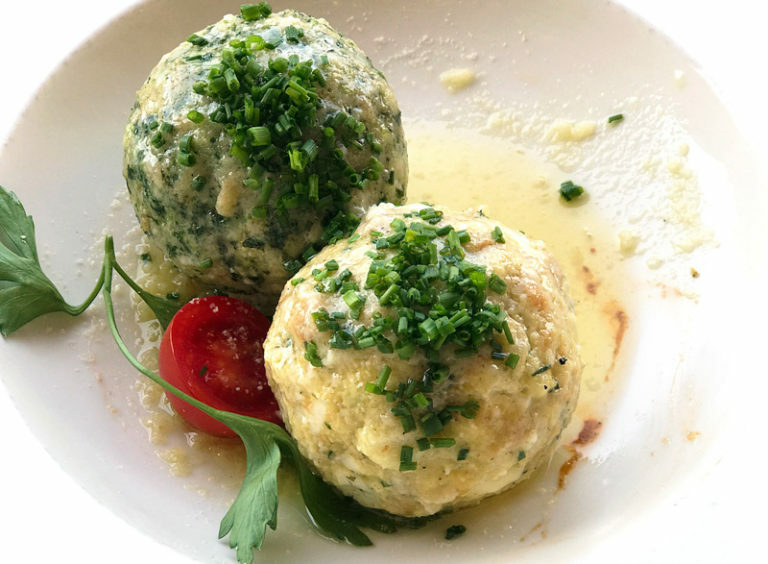 Discover Regional Cuisine – On this tour, we will travel to mountaintop chalets and enjoy meals with traditional Trentino specialties like gnocchi, canederli bread dumplings, spaetzle, polenta, carne salada, strudel and more. We’ll watch as guest chefs prepare authentic Trentino dishes at private cooking demonstrations and taste the finest regional food specialties like smoked speck, venison/boar/roe salami, and mountain cheeses during visits to top local food producers. You’ll learn to cook regional dishes during hands-on classes with me then we’ll dine on the fruits of our labor with perfectly paired regional wines. 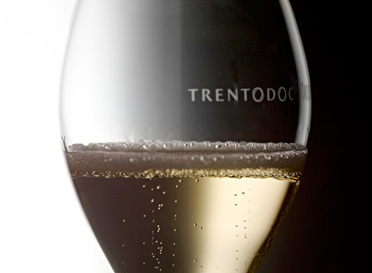 Explore Trentino Wines – A visit to an Italian region isn’t complete without tasting its appellation wines. During your stay, you’ll enjoy fine Trentino wines with meals and will see how they are made during private guided tours to top regional wineries. Our tour includes visits to the cellars of a renowned Italian sparkling winemaker where we’ll learn how spumante wines are made using the Champenoise method then do a tasting flight of their exceptional products. 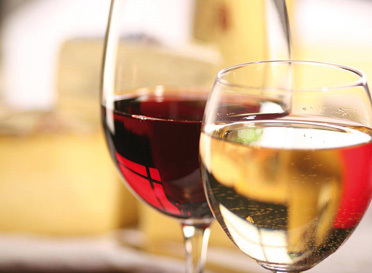 We will also visit the cellars of a premier regional winery and taste the indigenous varietals that Trentino is famous for: Chardonnay, Pinot Nero, Teroldego and Schiava. 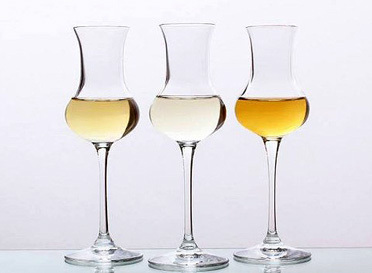 And we’ll explore the exotic world of Grappa, the beloved local acquavit, through a presentation and tasting flight of various grappas by a top regional distillery. Taste History – You’ll get a taste of the historical and cultural origins of the Trentino region with a private guided visit of the capital city of Trento, where we will admire artistic and architectural masterpieces of this unique Italian region that once a part of the Austrian empire. Also during the tour, we’ll visit a beautifully restored medieval hilltop castle overlooking the Val di Non and its enchanting apple orchards. Relax and Rejuvenate – We will stay in a newly renovated 4-star luxury hotel with a splendid panoramic view of the Brenta Dolomites. The hotel’s modern design, luxury details, and green-building criteria using natural local materials create an inviting atmosphere dedicated to comfort, elegance, and wellbeing. Rooms have hardwood floors, private bathroom with shower, television, wi-fi, security box, mini-bar, hair dryer, and telephone. Luxurious amenities include a heated indoor-outdoor swimming pool with mountain view, wellness spa with saunas, steam bath, fitness room with cardio equipment, solarium garden, massage and beauty treatment services (at additional cost). In addition to being a relaxing and revitalizing home base for our tour, it will also be the location of our cooking classes and accompanying group dinners. This 7-day/6-night tour will include a rich program of activites and excursions that offer a taste of Trentino’s outdoor, cultural and culinary delights. Welcome aperitivo and wine pairing dinner with Trentino specialties at my family’s charming restaurant in Maso Fovo, our ancestral hamlet. Trip to the Paganella mountain peak (elevation 6,972 ft) – After a short walk across town to the ski lifts (5 minute walk) we’ll take two consecutive lifts—one enclosed cabin lift and one open chair lift—to arrive on the mountain peak and admire the breathtaking 360-degree panorama that overlooks the Brenta Dolomites, Eastern Dolomites, Austrian Alps, Adige Valley and Garda Lake. 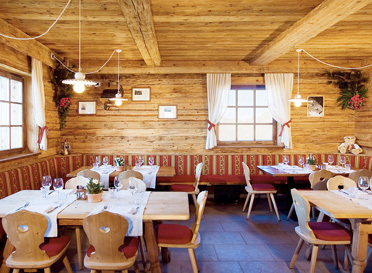 Then we’ll visit the mountaintop chalet for a private cooking demonstration by its chef/owner then enjoy a leisurely lunch in the charming restaurant of exquisitely prepared Trentino specialties. 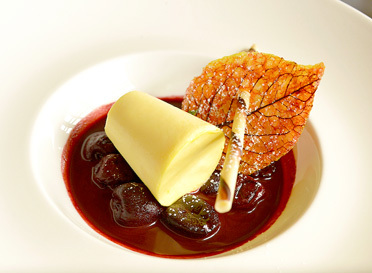 Bring your camera to capture the amazing panoramic views and beautifully presented food! 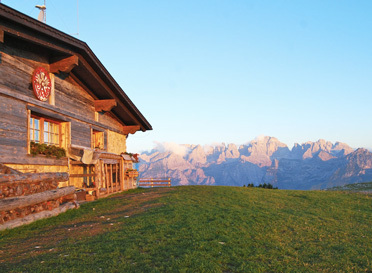 Trip to view the Brenta Dolomites, a UNESCO World Heritage Site (elevation 5003 ft) – Cabin and chair lifts will transport us up the mountainside and, within minutes of ascent, we will get a spectacular bird’s eye view of beautiful Lake Molveno. We’ll arrive at a vista point to marvel at the towering peaks of the Brenta Dolomites, identify the important peaks of its impressive ridge, and perhaps even watch some brave mountain climbers. Then we’ll stop for lunch at an alpine mountain chalet and a enjoy a traditional meal of regional dishes before taking an easy, leisurely walk down the mountainside on our return trip home to admire the flora and fauna along the way. Visit to Molveno Lake – Visit to the crystal blue lake at the base of the Brenta Dolomites and walk around the lake’s beautiful park area. Private guided tours at prestigious regional wineries with wine tastings – Guided visits of the cellars of two premier Trentino wineries followed by wine tasting flights. 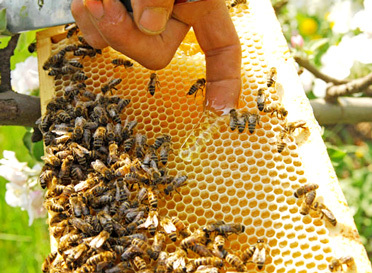 Private visit to local beekeeper and artisan honey maker, with presentation and tastings – Visit to local beekeeper and artisan honeymaker, with presentation and tastings. Private visit to local dairy farm and cheesemaker, with demonstration and tastings – Visit to hillside dairy farm and artisan cheesemaker, with cheesemaking demonstration and tastings of dairy products and cheeses. Presentations & tastings of regional food specialty products – Visits to local food producers, with presentation and tastings of typical Trentino specialties like smoked speck, venison/boar/roe salami, mountain cheeses. Private tastings of prestigious regional products – Presentation and tasting flight of a top local specialty products like grappa and olive oil in the hotel tasting room. Hands-on cooking classes featuring regional dishes taught by Chef Deborah Dal Fovo and guest chefs – Several hands-on cooking classes will be taught by myself and guest chef/s with dinner of the meal prepared to follow. 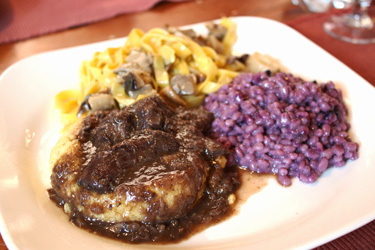 We’ll be cooking authentic Trentino dishes and you’ll go home with the recipes! Time to relax and enjoy pool, spa and optional sports activities – Free time will be scheduled to relax, swim, soak up the sun, and take advantage of the luxurious wellness center at the hotel, do some shopping in town, or take part in an optional group sports activity. More – We will tour one of Trentino’s most beautiful castles, visit the capital city of Trento and view its cultural and artistic splendors with a private tour guide, visit an alpine flower/herb laboratory with presentation by a local herbalist. *An itinerary of daily events will be provided prior to travel. **Program of activites may be modified before travel time and/or according to weather/timing constraints. Additional activities/excursions may be added according to availability and scheduling. The town of Andalo, where we will stay, has an elevation of 3200 ft. The summer climate is dry with pleasant temperatures ranging in the 60’s during the day and 50’s at night. Days are sunny with clear skies but occasional fog may occur on the mountains. The Dolomites we will visit have elevations of 6,972 ft and 5,000 ft and travel up and down the mountains will be done by a combination of enclosed cabin lift for part of the way, then open chair lift for rest of the way. An easy walk down the mountainside on one of the visits is optional. Daytime: casual, comfortable clothing worn in layers, light hiking or tennis shoes, sweaters/pile sweatshirts, windbreaker, jackets, down vest, rain cape, hat, swimsuit, sunscreen. Backpack is optional as hotel will supply backpacks for day hiking trips if needed. Appropriate sports attire for optional hiking or biking if desired. Cooking classes: closed-toe shoes, comfortable clothing. Signature tour aprons provided by tour. Evening: casual elegance clothing with sweaters, shawls and light jackets for restaurants and tours in upscale wineries. Other: Camera, video camera, notebook.